The amounts payable as school fees by the newly admitted and returning students of the Centre for Distance Learning (CDL), Obafemi Awolowo University (OAU), for the 2018/2019 academic session are available below. The management of the Obafemi Awolowo University (OAU), Centre for Distance Learning (CDL) has released the school fees schedule and payment procedure for the 2018/2019 academic session. 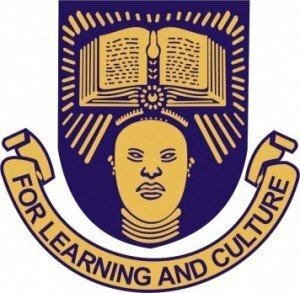 Check: OAU Distance Learning Degree Programmes Admission Form. OAU E-Learning School Fees Schedule. I was also offered admission too, after filling the acceptance what’s the next thing to do? pls I passed the cut off mark for oaucdl bcp entrance exam,how will I get my admission letter???? No. U have to b a registered nurse. As in must have passed through nursing school. @ijitola jennifer, we will let you know as soon as the list is released. 1. please the school fee above for bnsc (320,000) is it for the student who applied for distance learning who are still waiting for screening exam? 2. have they done the screening exam? @mary shaba, school fees for admitted students.